Who's ready for fast times and close races? Last week, many of PA's top teams and individuals were on the tough and hilly terrain of Hershey, but on Saturday, we'll see a big change, as we switch to the flat course that Lehigh offers. 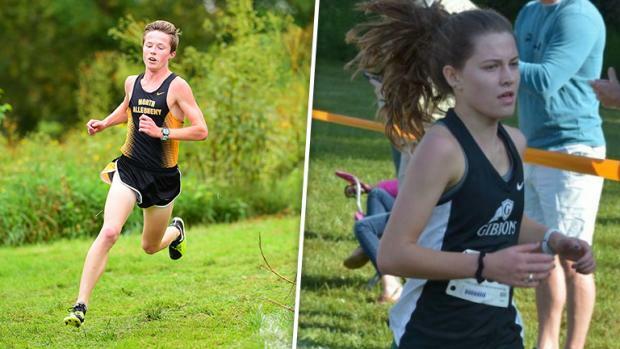 Some high quality out-of-state talent will matchup with some of PA's best at the Paul Short Run this Saturday. Check out race previews and other meet links below.